Vivendi is to shut down Studio+, the mobile-focused short-form content platform it launched with much fanfare two years ago. French media news site Télérama reported last week that Studio+ subscribers had been informed by email that the service will close in two months. Studio+ had provided short-form series comprising 10-minute episodes aimed at a youthful mobile-centric audience, with a monthly subscription of €4.99, subsequently reduced to €2.99. The service was integrated in the offerings of mobile players including Orange and Bouygues Telecom in France, and Telefónica in Spain. According to BFMTV, Studio+ has gained as few as two and a half thousand subscribers in France, based on revenues of €77,000 and a €2.99 monthly fee. International revenues amounted to only €171,000. Overall, based on the investment made by Vivendi in the project and ongoing costs, Studio+ is estimated to have delivered losses to date of €48 million, according to the business news service. Studio+ had a larger reach in Latin America through its partnership with Telefónica, where the service was bundled with mobile packages. 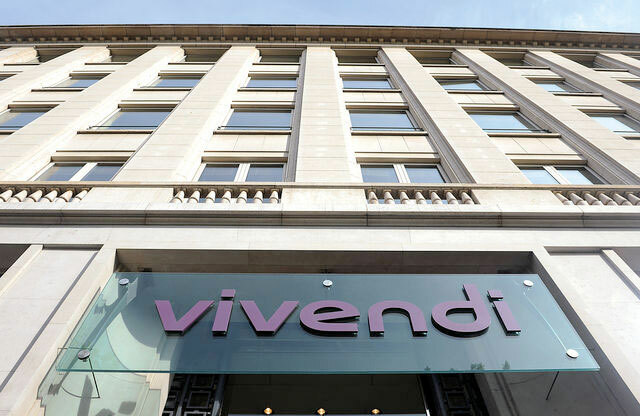 The closure of the service follows news at the end of June that Vivendi-owned subscription video-on-demand service CanalPlay is to be wound down following a collapse in its subscriber base, blamed by Canal+ CEO Maxime Saada on France’s restrictive regulatory environment, which placed the service at a disadvantage to international SVOD outfits such as Netflix. Despite producing critically-acclaimed shows, Studio+ faced competition from rival French service Blackpills, which delivered a similar offering at a lower price point with the possibility of accessing the content for free – and which claims 2.5 million users including 600,000 active users – and from YouTube, which has been ramping up its offering of premium content. Studio+ was the pet project of by content chief Dominique Delport – who subsequently moved to Vice Media – who told DTVE last year that there was a gap in the market for a service that could be delivered in partnership with mobile telcos and would be available “for the price of a coffee a week”.